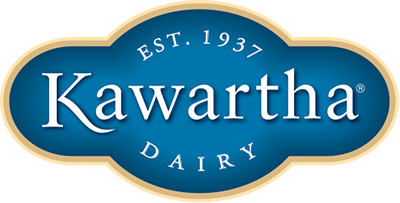 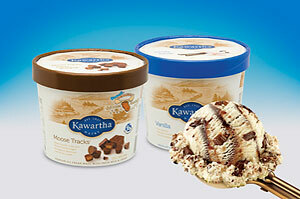 For over 75 years, Kawartha Dairy has been proud to be a 100% Canadian-owned company, still operated by the same family that started it back in the beginning. 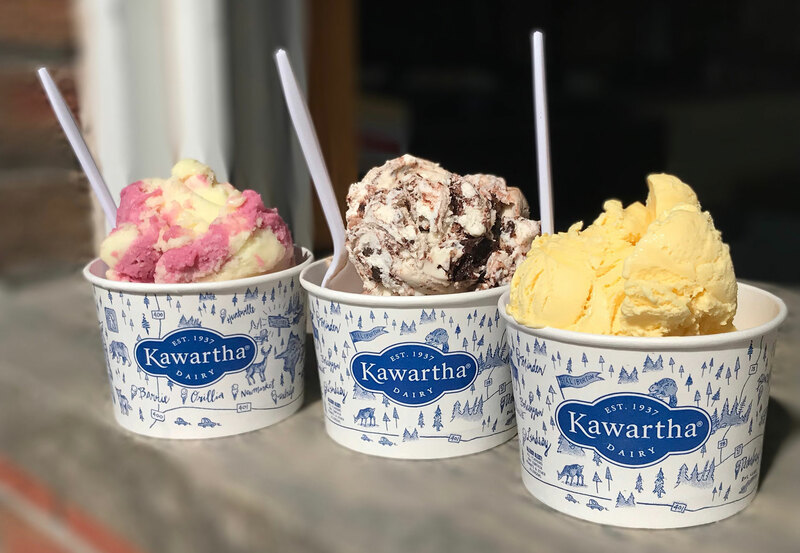 Although it has grown tremendously from its early days, it remains headquartered in Bobcaygeon, Ontario, where it was founded. 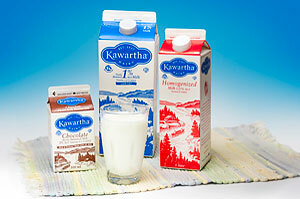 In 1937 Jack and Ila Crowe took a leap of faith and bought a small dairy in Bobcaygeon. 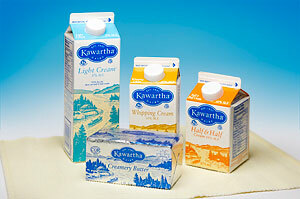 Jack had learned the trade while working for Oshawa Dairy but the newly renamed Kawartha Dairy didn’t bear much resemblance to that larger big city firm. 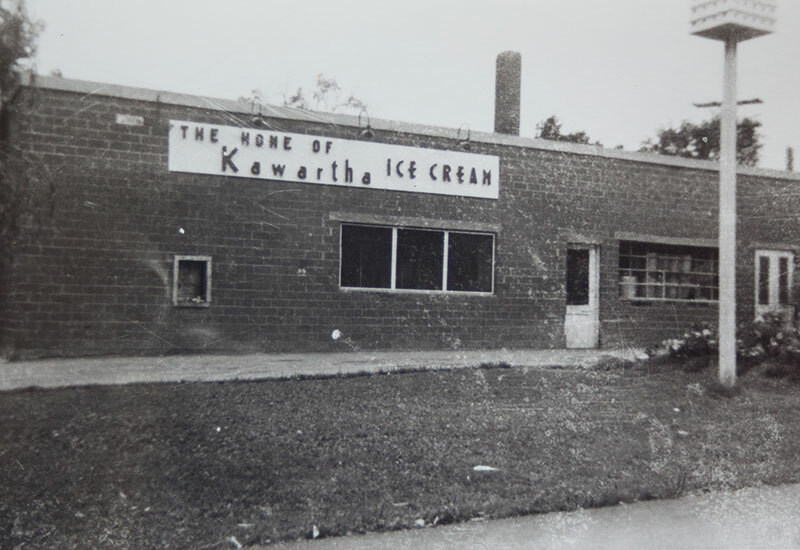 At that time it consisted of a small, simple three room building, where the cold storage area was cooled with ice cut from the lake.